Patience: Patience allows us to focus on a longer-term view, since predicting short-term market performance fluctuations is highly speculative, because there are so many unknowns. Major global trends, such as rapid population growth and constrained resource supplies, are occurring that will shape the future in distinct ways. We believe our considered approach to the markets, offers our clients an investment journey with relatively few bumps in the road. Independent thinking: We voluntarily pay for research from providers that are not associated with government, banks, or mutual fund/stock selling organizations. We dedicate resources towards having a deeper understanding of key market drivers to retest and confirm that our longer-term view remains trustworthy. We believe measured independent thinking enhances risk-adjusted performance. 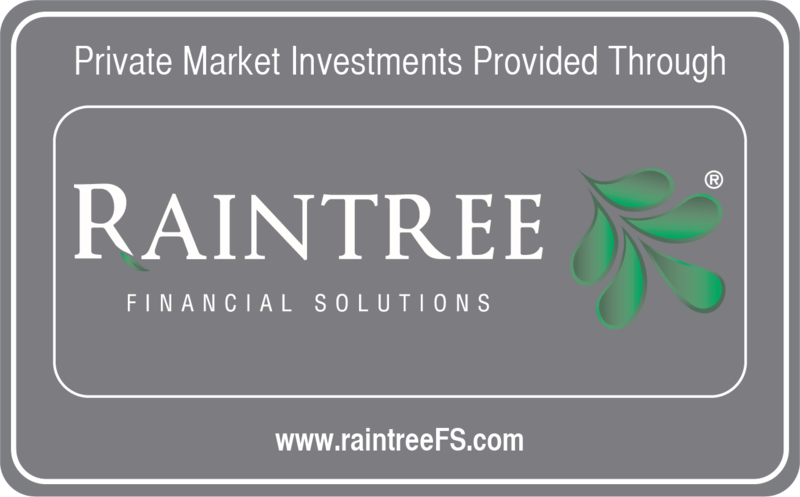 Through our relationship with Raintree Financial Solutions, Sandra Mews and Associates can access multiple portfolio management partners who reflect these values and who can meet our clients’ investing needs. Rather than selecting mutual funds to provide client investment solutions, we use our thorough understanding of our clients, and their unique financial situations, to find their best fit with a portfolio manager who will help them reach their financial goals (investing objectives) across a wide assortment of investing accounts like RRSP’s, TFSA’s, RESP’s, RIF’s, corporate accounts and others. Contact us to find out more.